Since US President Donald Trump’s decision to recognise Jerusalem as Israel’s capital and the subsequent decision to cut American funding to UNRWA and the Palestinian Authority, the Palestinian leadership in Ramallah has announced formally and repeatedly that Washington cannot continue in its traditional role as the sole sponsor of the peace process. 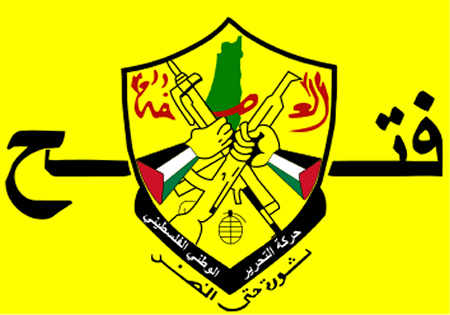 -Advancing the two-state solution based on 1967 borders with East Jerusalem as the capital of a new Palestinian state. -Upholding “the concept of common, comprehensive, cooperative and sustainable security,” immediately ending Israeli settlement building, taking immediate measures to prevent violence against civilians, and calling for an early resumption of peace talks. -Promoting peace through development and cooperation between the Palestinians and Israel. - Professor Kamel Hawwash is a British Palestinian engineering academic based at the University of Birmingham. He is a commentator on Middle East affairs, Vice Chair of the British Palestinian Policy Council (BPPC) and a member of the Executive Committee of the Palestine Solidarity Campaign (PSC). His article was published in MEMO. Responding to statement by U.S. Ambassador David Friedman, the official Palestinian Presidency spokesperson, Nabil Abu Rodeina, said Tuesday that the ongoing illegal Israeli occupation of Palestine is the root cause of all violence in the region, and denounced the American stances that destroy all chances of real peace. Abu Rodeina stated that Israel’s insistence on keeping its illegal occupation, violations and apartheid colonialist policies, are the root cause of all violence in the entire region. He added that the only way to end the conflict and achieve peace in the region is to end the ongoing illegal Israeli occupation of Palestine, by implementing all related United Nations and Security Council resolutions that call for ending this and establishing an independent Palestinian state. His statements came in response to the American Ambassador to Israel David M. Friedman, who accused the Palestinian leadership of praising attacks against Israel, including the latest stabbing Itamar illegal Israeli colony, in the occupied West Bank. Abu Rodeina said that, instead of trying to create a positive atmosphere that could enable the resumption of real peace talks, Friedman is seeking further tension, and is attempting to bring more violence to the region. The Palestinian official also stated that real and comprehensive peace requires the full Israeli withdrawal from the occupied territories, the establishment of a viable, contagious Palestinian State, with East Jerusalem as its capital, by implementing all related international resolutions. Hebrew TV channel 14 on Friday evening claimed that it had received a Palestinian document on the US president Donald Trump's so-called "deal of the century". The Hebrew channel said that it had received a detailed report from the secretary of the Palestine Liberation Organization's Executive Committee, Saeb Erekat, in which he presents Trump's peace plan which includes the annexation of 10% of the West Bank to Israel. The Palestinian document reveals that Israel's Prime Minister Benjamin Netanyahu pushed for 5% increase in the area to be annexed. According to the 92-page report, Trump will announce the plan within two or three months. The channel added that based on Trump's plan, Palestinians will be allowed to use certain parts of Ashdod and Haifa ports and Ben Gurion airport; however, the Israeli security authority will remain in place. In addition to this, a safe passage between the Gaza Strip and West Bank will be established under Israeli sovereignty. It pointed out that Trump's plan includes setting an agreed timetable to complete negotiations but it does not specify a timetable for the Israeli withdrawal from the West Bank which will be carried out gradually based on the Palestinian performance. Supported by some Arab countries, "the deal of the century" started to see the light following Trump's decision to recognize Jerusalem as the capital of Israel and to move his country's embassy in Israel to the holy city. The US administration’s peace envoy, Jason Greenblatt, will arrive in Palestine today to meet with envoys from the Middle East Quartet to explore the situation following president Donald Trump’s recognition of Occupied Jerusalem as Israel’s capital. His visit is taking place amid continued diplomatic fallout from Trump’s move on Jerusalem and his decision to cut funding for the UNRWA. “Jason will be attending a regular meeting of the Quartet envoys to exchange information and continue our engagement on advancing peace,” a White House official told an Israeli newspaper. 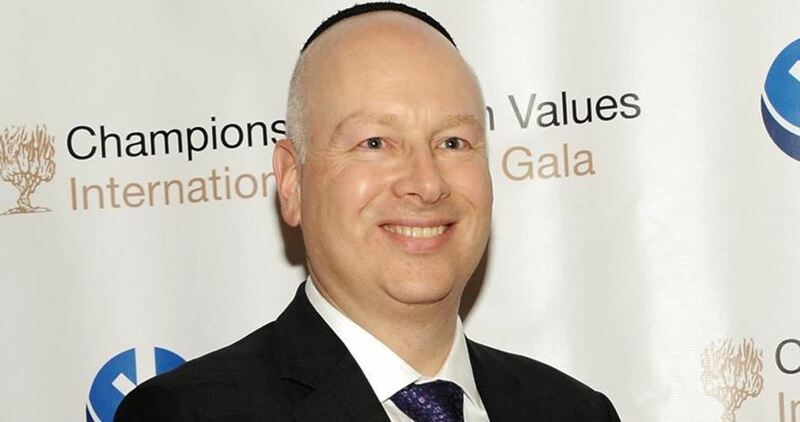 Greenblatt may stay until US vice president Mike Pence’s visit, which is slated for January 22-23. The so-called Quartet consists of representatives from the US, Russia, the UN, and the European Union. It was established in Madrid in 2002 to try to resolve the decades-old dispute between Palestinians and Israelis. What would happen if Trump cuts UNRWA funding? On Tuesday, Nikki Haley, the US ambassador to the UN, delivered a rather ambiguous threat in response to a question on the maintenance of the US level of funding to the UN Palestinian refugee programme. She replied: "The president has said that he doesn't want to give any additional funding or stop funding until the Palestinians are agreeing (sic) to come back to the negotiating table." President Trump himself tweeted the following threat to UNRWA: "But with the Palestinians no longer willing to talk peace, why should we make any of these massive future payments to them?" Ambiguous threats and foreign policy statements are not a new phenomenon for the Trump administration, and whilst UNRWA spokesman Chris Gunness maintains they have not been informed of any change in US policy, the consequences of potential funding withdrawal from the agency must also be considered in all seriousness. UNRWA was established in 1950 in order to provide relief services for the 700,000 Palestinian refugees who had been expelled from Palestine following the establishment of Israel. It operates in the West Bank, Gaza, Jordan, Lebanon and Syria and provides Palestinians with primary and secondary education, health services as well as various camp infrastructure projects. Although millions of Palestinians rely on its services, UNRWA is also sometimes criticised for perpetuating the conflict and footing the bill that Israel should be paying. The US is UNRWA's biggest donor with last year's donation totaling $368m, nearly 30 percent of its total funding. In the past, when UNRWA has had a funding shortfall they have suspended programmes or certain aspects of them. In 2015 it came close to delaying the start of the school year for nearly half a million Palestinian children. Luckily, it managed to overcome the $100m deficit after an urgent appeal by former UN secretary general Ban Ki Moon. However, a total US funding cut would mean a serious reduction in services and the complete halt of many of the education and health programmes. In other words, schools and health clinics would close leaving hundreds of thousands of Palestinian refugees across the region without schooling, health care, jobs, making their situation even more dire. Indeed, if it is left to function at two thirds of its capacity, the viability of the agency as a whole would be called into question. On the other hand, if the Palestinian Authority is forced to return to US mediated negotiations in exchange for the continuation of funding, UNRWA's basic services would be left tainted with the political demands of an administration that is determined to defy international consensus. This is particularly problematic in light of Trump's recent recognition of Jerusalem as Israel’s capital, defying international law. This too, however, is not new, with aid and development in Palestine long being held captive to politics. In a recent piece for MEE, Alaa Tartir explained: "Aid flows over the decades resulted in entrenchment of aid dependency…which stripped the Palestinian people of power to resist colonialism, apartheid and oppression". The political strings attached to aid, and Palestinian dependency on it, are among the main reasons that have kept Palestinians from developing a sustainable resistance to the Israeli settler colonial regime. Indeed, UNRWA, and other international agencies, are paying the bill for Israel's military occupation and thus are huge factors in maintaining the status quo. 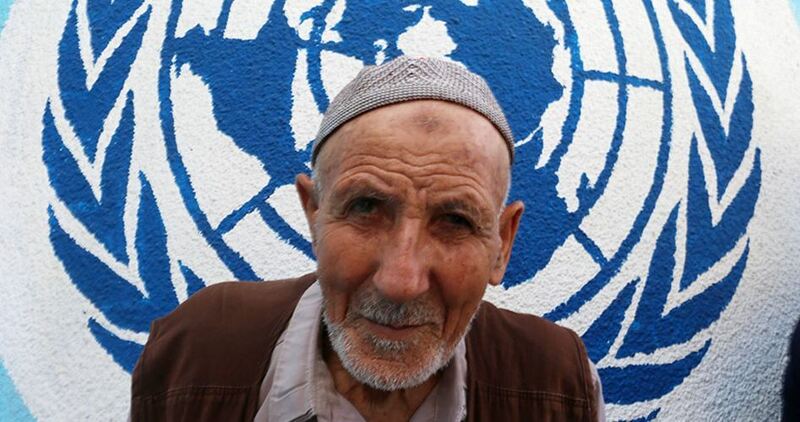 Should UNRWA cease its operations, the gap will have to be filled by someone else. This is an important detail which seems to have escaped President Trump. It's not yet clear whether the Trump administration's threats are directed towards UNRWA or the PA and it is very likely that the administration itself is also unsure of the recipient of these threats. What is clear, however, is that if the threats were directed at the former, the Palestinian refugees will once again be the ones who suffer for the political decisions of a leadership that refuses to fight for their fundamental right to return home. If it was directed at the latter, the PA is left with very few cards to play especially with its legitimacy among the Palestinian people dwindling. - Yara Hawari is the Palestine Policy Fellow for Al Shabaka - The Palestinian Policy Network. She completed her PhD at the University of Exeter in Middle East politics and frequently writes for various media outlets. Her article was published in the Middle East Eye. The United Nations Relief and Works Agency (UNRWA) said Wednesday that it had yet to receive official notice from the US about prospective cuts to funding, following threats to do so by the Trump administration. 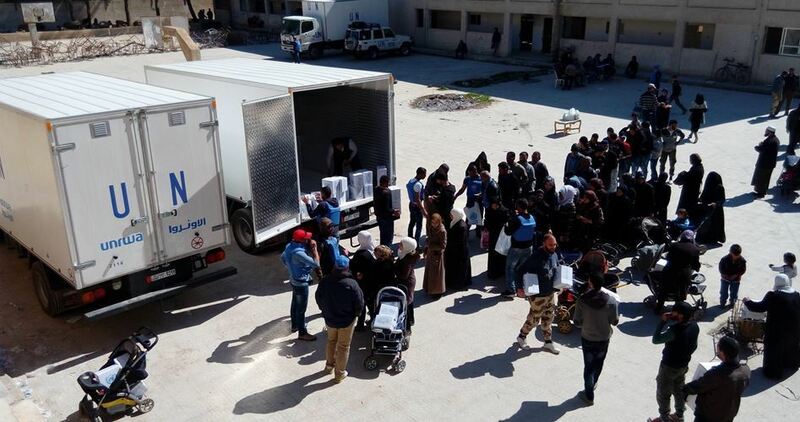 “We have had no information from the US administration about any changes to US contributions to UNRWA,” UNRWA Spokesman, Sami Mushasha, said in a statement. President Donald Trump said in tweets on Tuesday that the United States may withhold future aid payments to Palestinians, accusing them of being “no longer willing to talk peace” with Israel. Mushasha said that the biggest ten donor states provide UNRWA with over 80% of its income. He expressed gratitude to the donor countries and affirmed that UNRWA will work with all partners to cover all its financial needs in 2018. The statement listed the names of the biggest 10 donor countries who grant the UN organization with a total of 874,177,965 million American dollars. The United States came in the first place (364 million dollars) followed by the European Union (143 million dollars) followed by Germany (76 million dollars). Hamas movement on Wednesday slammed the US president Donald Trump's threats to cut US aid to UNRWA and the Palestinian Authority. 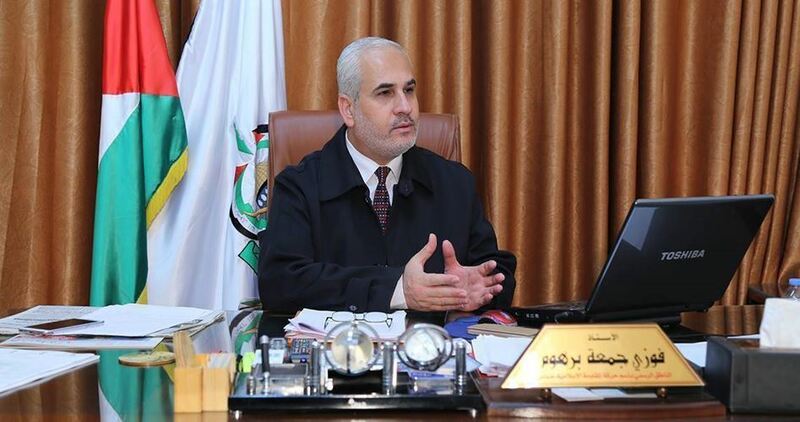 Hamas's spokesman Fawzi Barhoum said in a statement that Trump's threats to stop the aid until the Palestinian Authority returns to negotiations with the Israeli occupation are "cheap political blackmail" that unmasks the US barbaric policy. 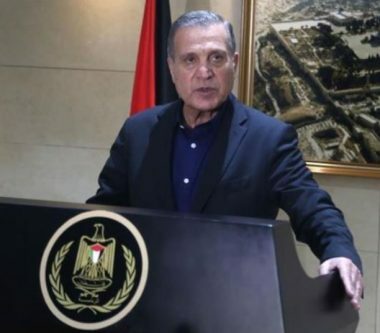 Barhoum stressed the importance of achieving national unity to be able to confront these pressures and called for investing more Arab and international efforts in support of the Palestinian rights against the US and Israeli policies. The US administration has threatened to stop funding the UNRWA unless the Palestinian Authority (PA) sits again with Israel at the negotiating table. 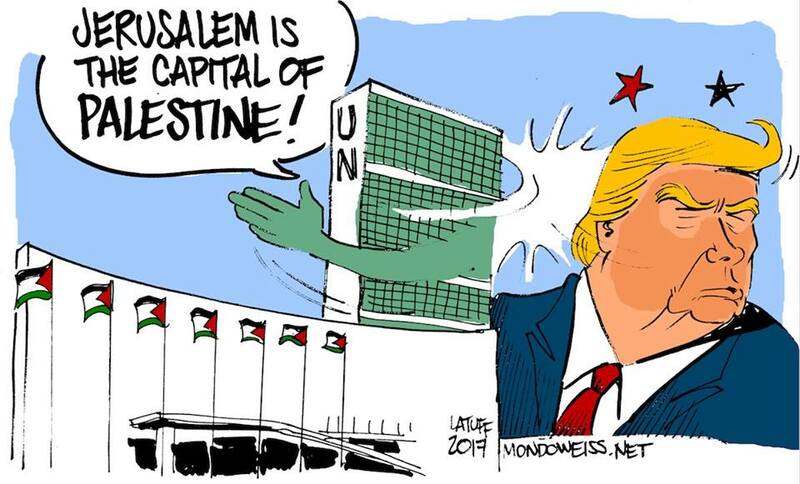 "He [Trump] does not want to give any additional funding until the Palestinians agree to come back to the negotiation table, and what we saw with the resolution was not helpful to the situation," US ambassador to the UN Nikki Haley told a news conference on Tuesday. "We are trying to move for a peace process, but if that does not happen, the president is not going to continue to fund that situation," she added. The PA leadership recently declared that the current US administration proved itself unfit to be an honest mediator in the peace process after it gave itself the right to recognize Occupied Jerusalem as Israel’s capital. The "unified Jerusalem" bill which provides for separating Palestinian neighborhoods from Jerusalem and prohibits relinquishing any part of the city under any future agreement has passed its second and third readings at the Israeli Knesset. Any decision relating to Jerusalem, the bill stipulated, will require the consent of 80 MKs—even in the case of a peace agreement. 64 MKs supported the bill and 51 objected. MK Ofer Shelah (Yesh Atid) ended up abstaining, despite his intention of voting against it. 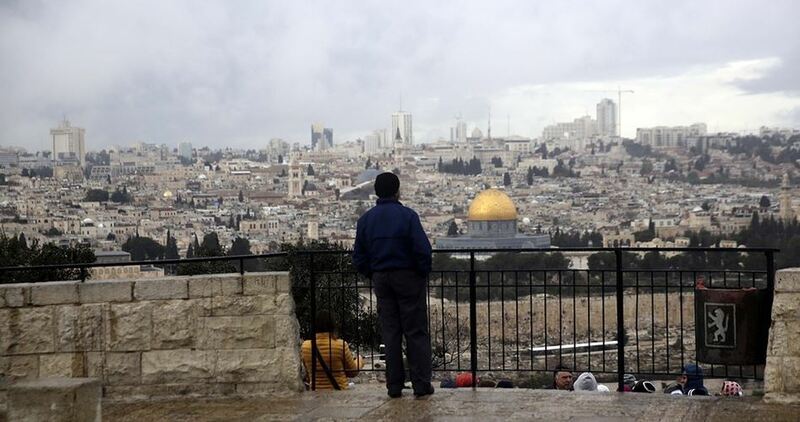 The bill, filed by the Jewish Home party, requires the approval of 80 MKs for any decision to hand over parts of Jerusalem to the Palestinian Authority in the future. The Ministerial Committee for Legislation ratified the bill several months ago, and it was amended later to settle differences of opinion in the government coalition. 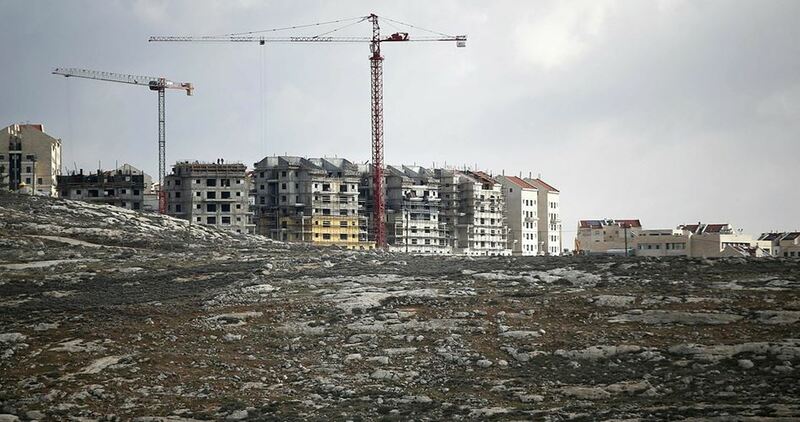 Initiated by Israeli ministers Naftali Bennett and Ze'ev Elkin, the bill is aimed at preparing for future steps to cut off Palestinian neighborhoods from Jerusalem and establish a new Israeli local council for them. The project mainly targets Kafr Aqab and Shu'fat neighborhoods. The "unified Jerusalem" bill was set to face a vote earlier but Israel's Prime Minister, Benjamin Netanyahu, had decided to postpone the vote following the U.S. president Donald Trump's recognition of Jerusalem as the capital of Israel.